The first step to understanding Nevada window tint laws is to understand how the darkness of tint is measured. Nevada window tint law uses a measurement called Visible Light Transmission Percentage (VLT%). Currently, Nevada does not impose restrictions on the VLT% you can use for your home or office, but there are a few important rules to keep in mind before getting the windows tinted on your automobile. Non-reflective tint is allowed on the windshield as long as it stays above the manufacturer’s AS-1 line. The AS-1 line is an imaginary line extending horizontally from the characters, “AS-1,” which are found on most windshields. The AS-1 line is denoted either by these characters or by an imaginary line running from side to side five inches below the top of the windshield. Whichever is closer to the top of the windshield shall be considered the AS-1 line. If you are unsure about how to identify the AS-1 line on your vehicle, contact your local window tinting professionals. They are well-educated on local laws and will make sure your vehicle stays legal. The front driver and passenger side windows must allow more than 35% of light into the vehicle after the tint has been applied. Any tint level can be used on the rear side windows and the rear window. If the back window is tinted, the vehicle must include dual side mirrors. Tint colors are restricted by color. In Nevada, the colors red and amber are illegal under state window tinting laws. Aside from the stipulation that windshield tint must not be reflective, there are no other restrictions on the reflectivity of auto tint. The current Nevada tint law does not contain any reference whatsoever to the amount of reflectivity for side windows. Film manufacturers must receive certification for any film they sell in the state. Confirm with your local window tint professionals that they are using certified window film in compliance with state laws. Nevada window tinting laws do not currently require drivers to include a sticker identifying the level, type, or legality of their tint. Nevada does allow drivers with special medical exemptions to have a special tint that may not otherwise be legal. 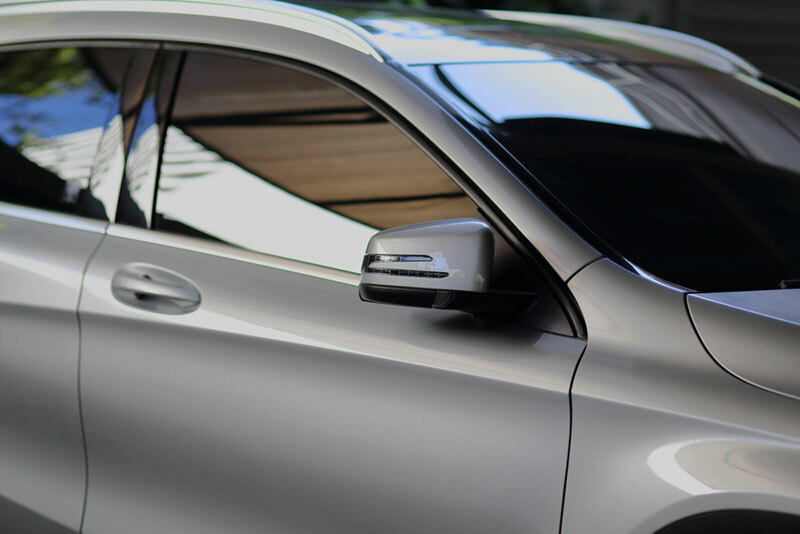 If you believe you may be entitled to a special medical exemption for window tint, consult your Las Vegas window tint professionals to ask about the subtleties in these laws. They will happily fill you in on the types of available medical exemptions, and let you know what you have to do to qualify. At this point, Nevada tint laws are the same for all vehicle types. As laws evolve, this may be something to keep an eye on because states retain the right to make different laws for different types of vehicles. If you have any concerns about whether you’re making the right window tint choice for your specific vehicle or what you have to do to make sure you keep your ride street-legal, talk to your Las Vegas window tint professionals. There are currently no laws about maximum window tint in Nevada when it comes to homes or professional buildings. If anything, adding window tint to your home may bring surprising benefits. Tinted windows can help your home stay cool, which may make you eligible for rebates, tax cuts, or other benefits of being more efficient and eco-friendly. Property owners and residents of Las Vegas have received tax credits for window tint before, and increasing your efficiency may save even more money in the future. Increased efficiency is the result of blocking heat out of your home or business, which can drastically reduce your cooling costs, energy use, and carbon footprint. Contact your local Las Vegas window tint professionals if you have any questions about the legal benefits of tinting your home or professional windows. Contact Total Eclipse for more details about any aspect of Nevada’s window tinting laws. We are proud of our impeccable reputation, and part of the way we protect it is by staying up to date with current laws and best practices. We only use certified products and test every one of our installations to ensure that our work is completely legal. 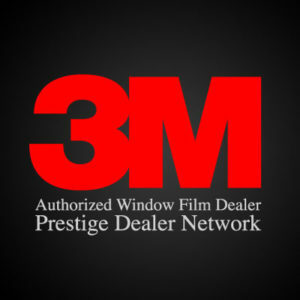 Contact us today if you have any questions about the legal issues surrounding automotive window film, commercial window film, residential window film, or even decorative window film.